Businesses rely on Coleman Insurance Agency for their Palm Harbor commercial business insurance needs. There are a number of natural and man-made disasters that can damage any aspect of your business. Business insurance ensures that your company is able to recover in the event that disaster strikes. You can add or subtract from these insurance coverages depending on your needs. 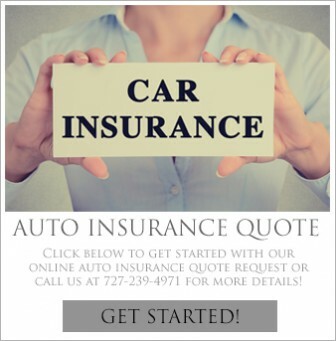 How does Palm Harbor Commercial Business Insurance Help? When you put time, money, and effort into starting and running your business, you don’t want to be cut short when you face any unexpected risk. This can damage your business and even wipe you out. If you get Palm Harbor Commercial Business Insurance, you are protected against any losses. Call Coleman Insurance Agency at 727-441-9911 and speak to one of our friendly and knowledgeable insurance agents for a quote to protect your business. They will find a policy to give you the coverage you need at a price you can live with. We are also a full service insurance agency that offers commercial and personal auto insurance along with homeowners insurance. Call us today for peace of mind protection for all your insurance needs and be sure you will speak to a local friendly agent.